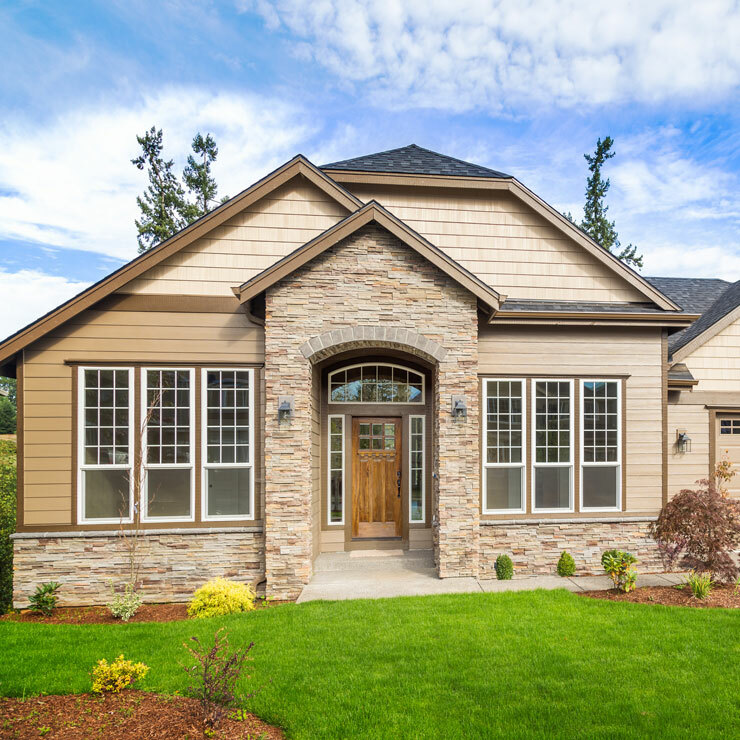 For most homeowners, replacing the roof or installing one on a new construction is a large decision. After all, they depend on the roofing to shelter their loved ones from the worst weather conditions. 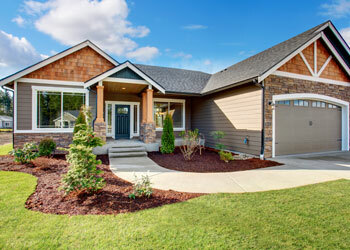 The roofing in any Cathlamet, WA home also has a significant impact on its curb appeal. 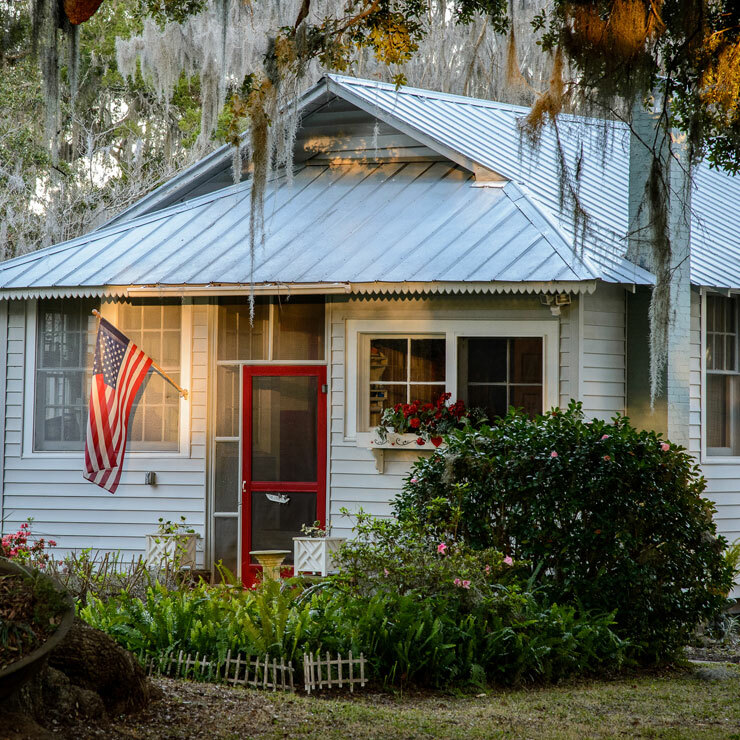 Once you decide to get a new roof for your home you want to be sure that you hire the right roofing contractor with a reputation for installing beautiful, strong and durable roofs. 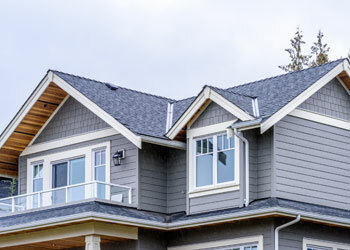 Builders Service Company is a roofing contractor in the Cathlamet area that you can rely on. 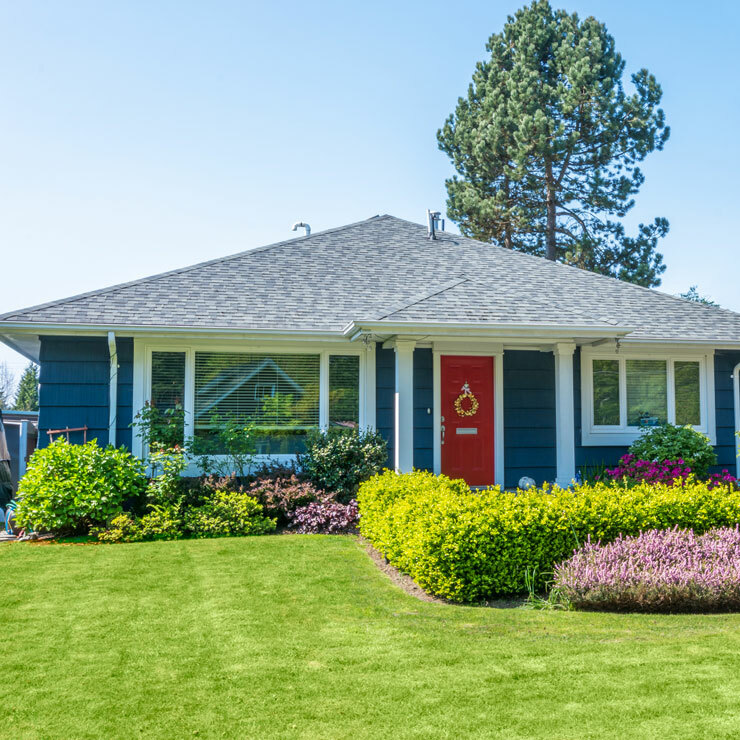 In business since 1974, we meet all types of new home roof needs with quality roofing materials and seamless installations. Snow storms, broiling solar heat, heavy rains and winds – the roofing takes a great deal of abuse. That can take a toll on its strength and integrity. 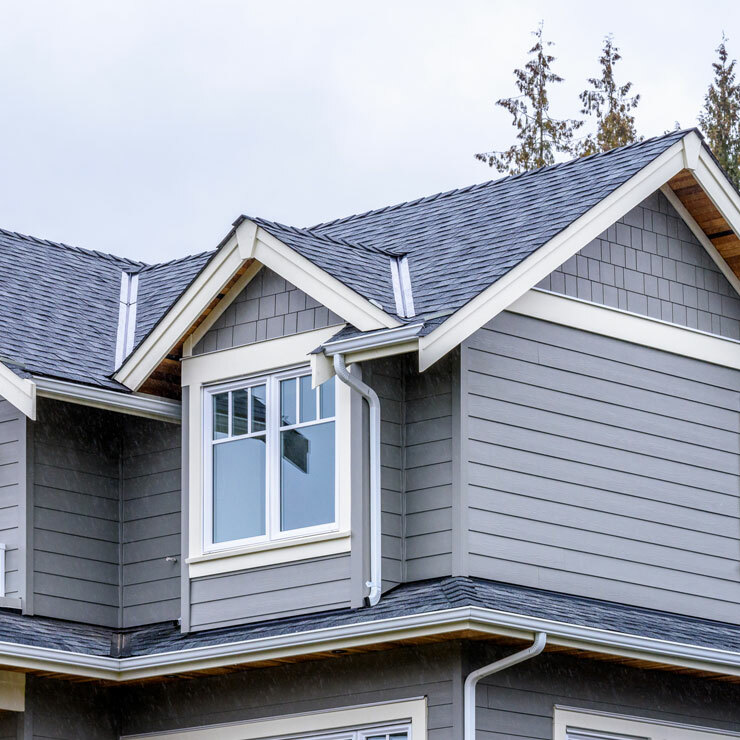 That is why it is crucial that you settle only for an experienced and reputable roofing contractor like us when getting a home roof replacement or new home roof installation in Cathlamet. All the jobs we provide for roof installation or replacement are handled by well-trained, seasoned, diligent and dependable technicians. 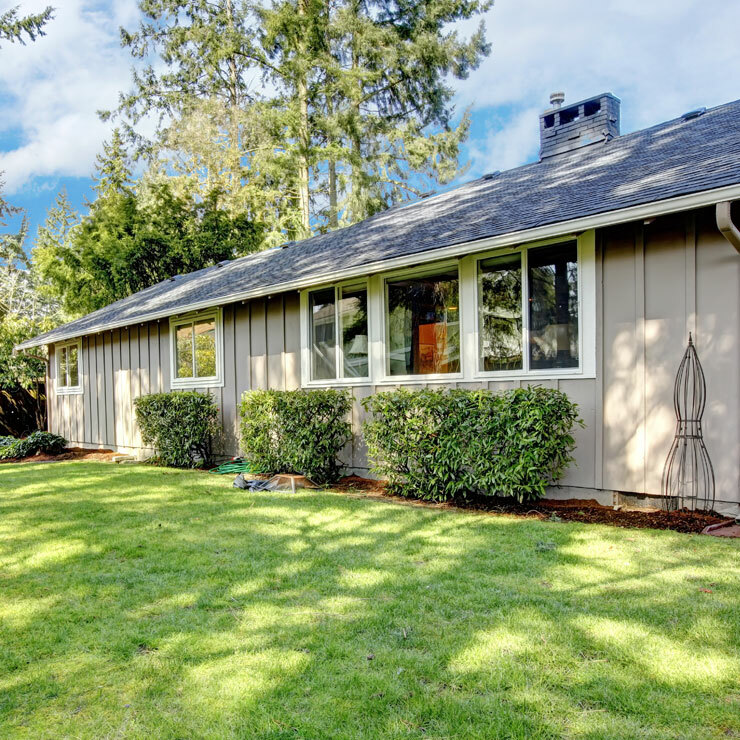 Why Choose Us as Your Roofing Contractor in Cathlamet? Choosing a roofing contractor can be a tough task for homeowners. The roofing industry may be vast but all contractors are not equal. 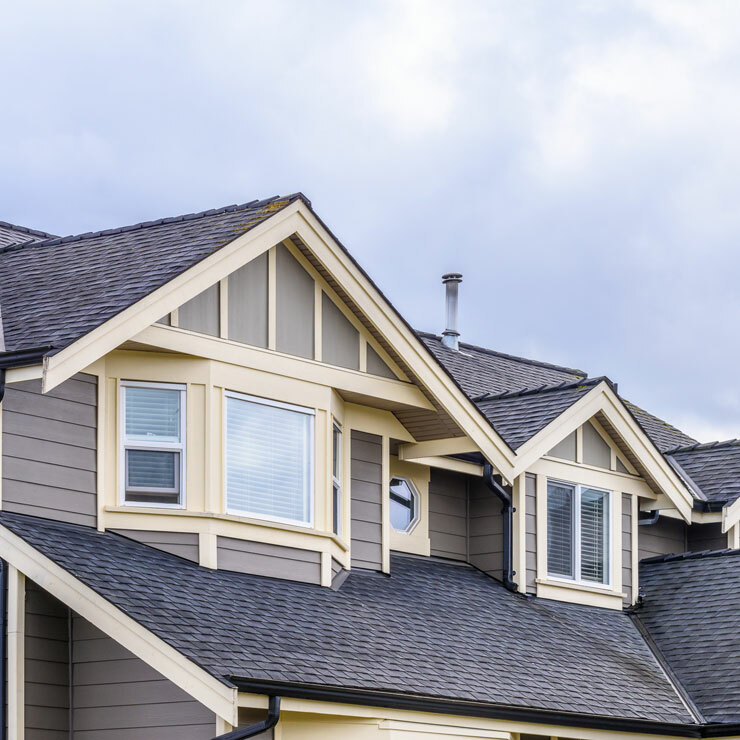 There tends to be a disparity between different roofing companies regarding several critical factors, such as experience, capabilities, customer service, professionalism, and pricing. Call Builders Service Company at (888) 980-8580 to schedule a free in-home consultation for your new home roof installation job in Cathlamet.